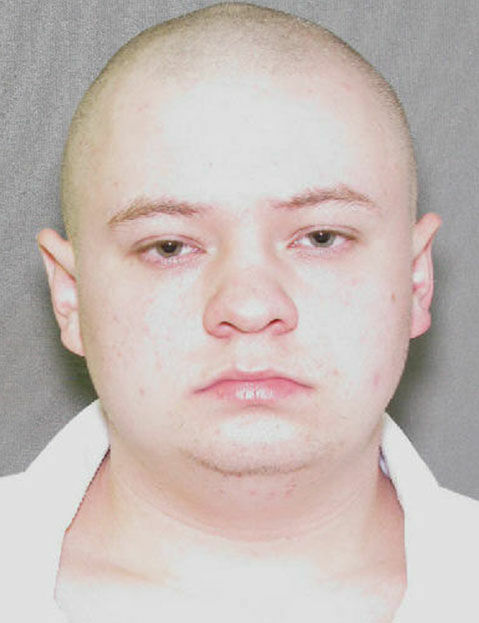 A 29-year-old East Texas man slated to be put to death this evening had his execution halted by the Texas Court of Criminal Appeals. Blaine Keith Milam, of Rusk County, was condemned for beating to death 13-month-old Amora Carson during what he and his girlfriend, Jessica Carson called an exorcism. Jessica was sentenced to life without parole. Both suspects were 18 when the killing occurred.